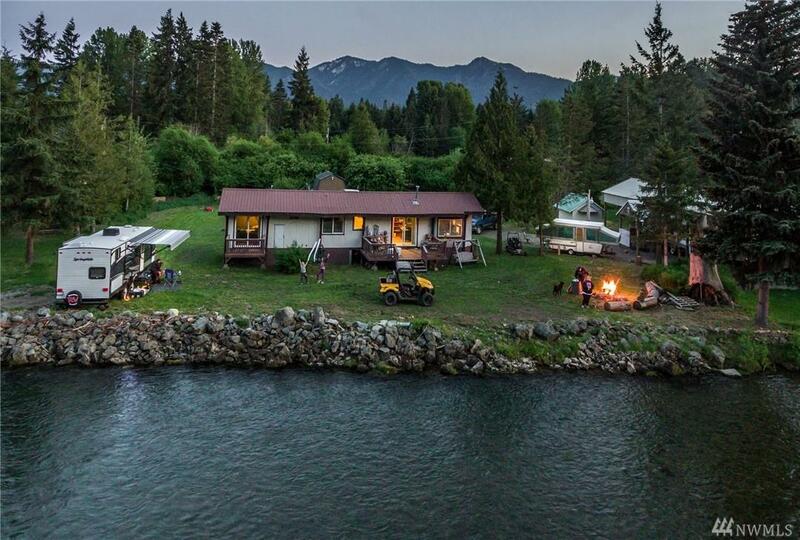 Have you been dreaming of a river front property to escape to? Look no further - You can wake up to the smell of fresh pine & the soothing sound of the great Yakima River. 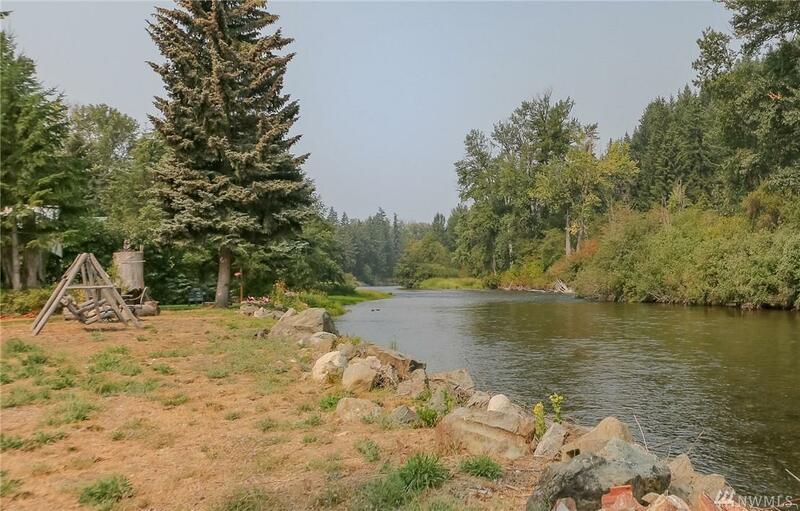 This larger 3/4 acre lot comes w/approximately 124 feet of riverfront on one of the best fly fishing rivers in Washington State. Power/water/Septic already installed. 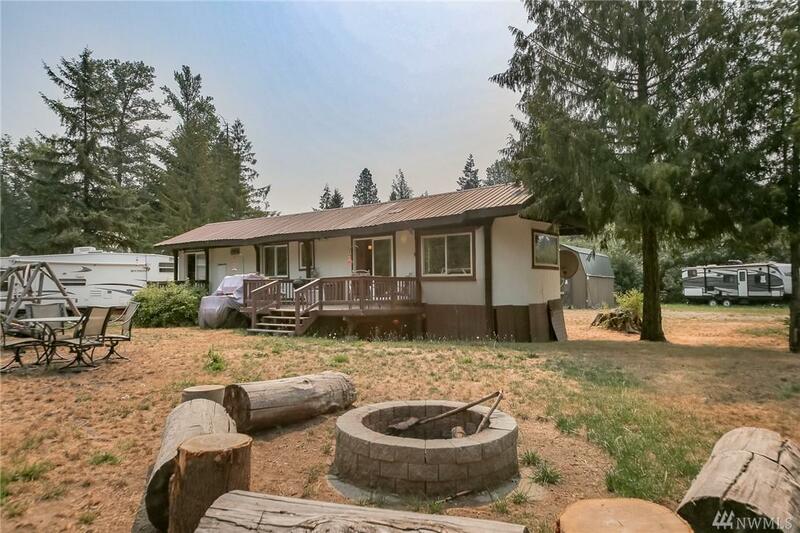 Mobile home is perfect for weekend getaways. 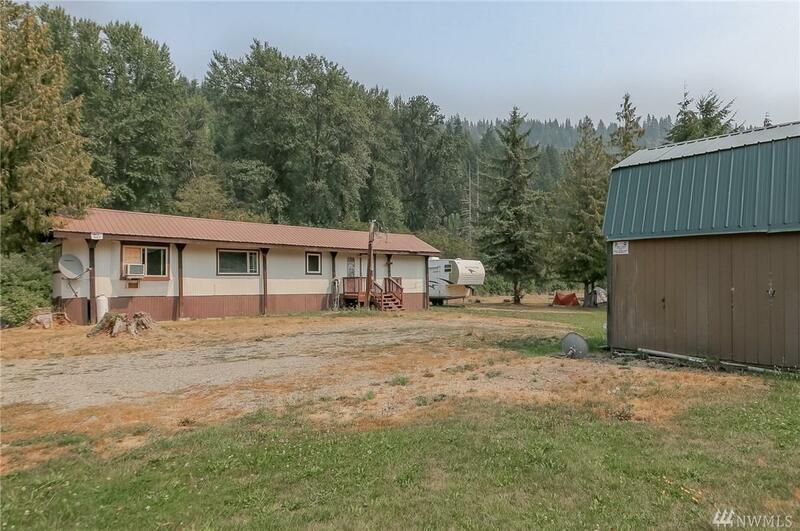 This nicely leveled lot is perfect for weekend getaways. Pack your bags & inter tubes & be prepared to have FUN!